JLR has more than doubled the size of its UK-based workforce in the past five years, in part to keep up with demand for models popular all around the world. 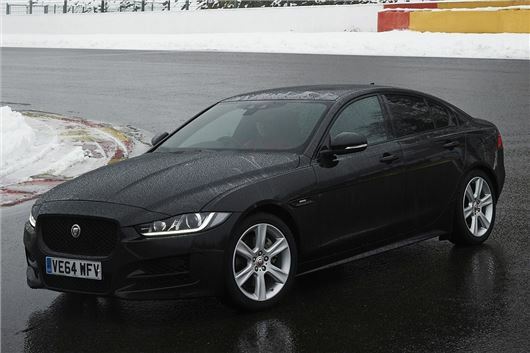 However, Jaguar Land Rover has also invested heavily in research and development, with efforts culminating in the new Jaguar XE and XF, which use new engines and lightweight materials. Dr Ralf Speth, Jaguar Land Rover's Chief Executive Officer, said: "Design leadership, technical innovation and engineering excellence lie at the heart of this responsible business and we are committed to investing in the skills needed to continue this success into the future. Great people and great products are the essence of this great British company."